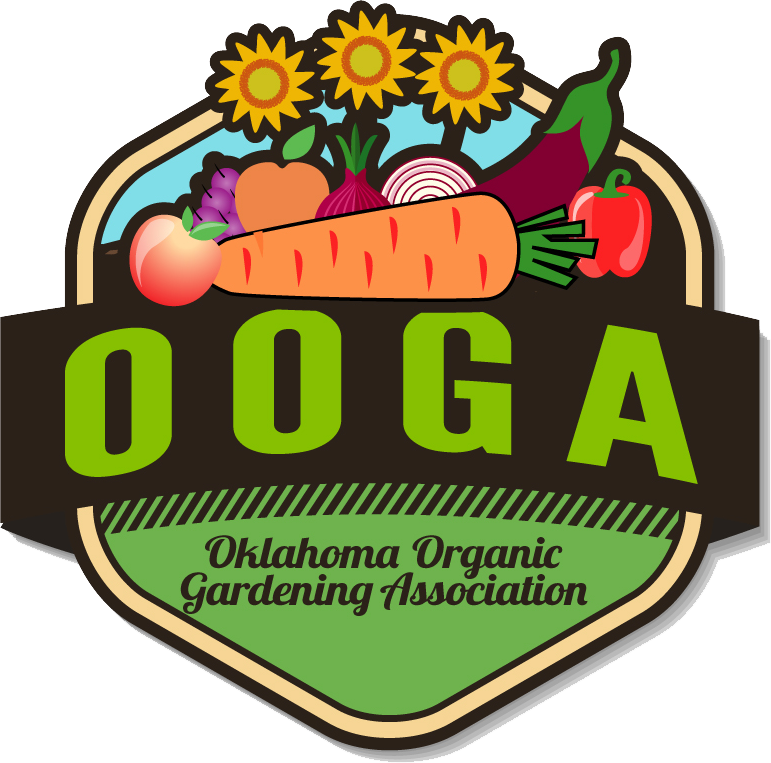 Founded in 1977, Oklahoma Organic Gardening Association has offered help for gardeners through monthly meetings, gardening seminars, newsletters and old-fashioned neighborly help. Perhaps the greatest contribution OOGA has given to its members is sharing the gardening knowledge of members with other gardeners. 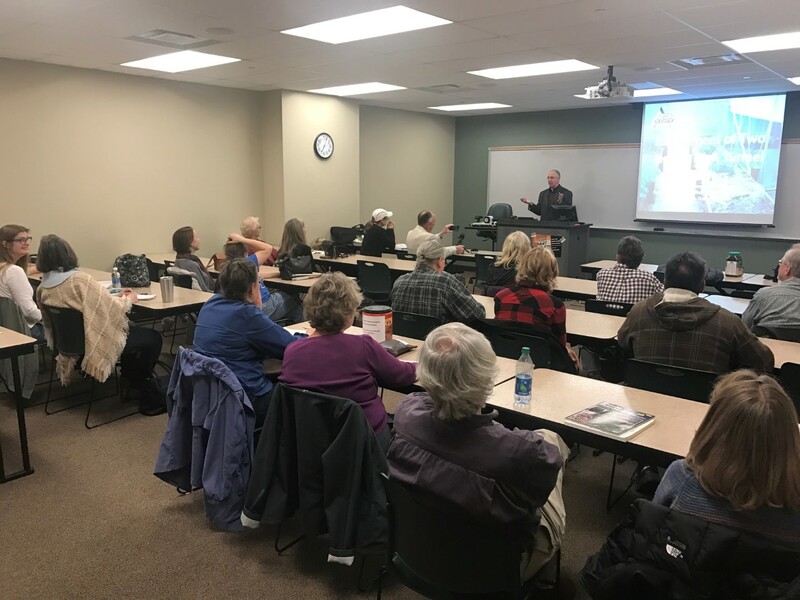 Timely garden hints and tips, homemade botanical sprays, companion planting, intercropping, compost making, best garden varieties for our area, and members favorite recipes are some of the materials that are shared at each meeting and in our outreach programs. We’re excited to launch our new website and we hope you all enjoy it! Please check back for continued updates. You can also subscribe to updates via email.